These days, just about everyone is on board with social media sites such as Facebook, Twitter, and LinkedIn. But in today’s increasingly connected, evolving digital world, limiting your presence to just these three platforms can seriously impede your industrial marketing efforts. There’s a lot more out there, and most industrial companies and manufacturers can now benefit from casting a wider net. 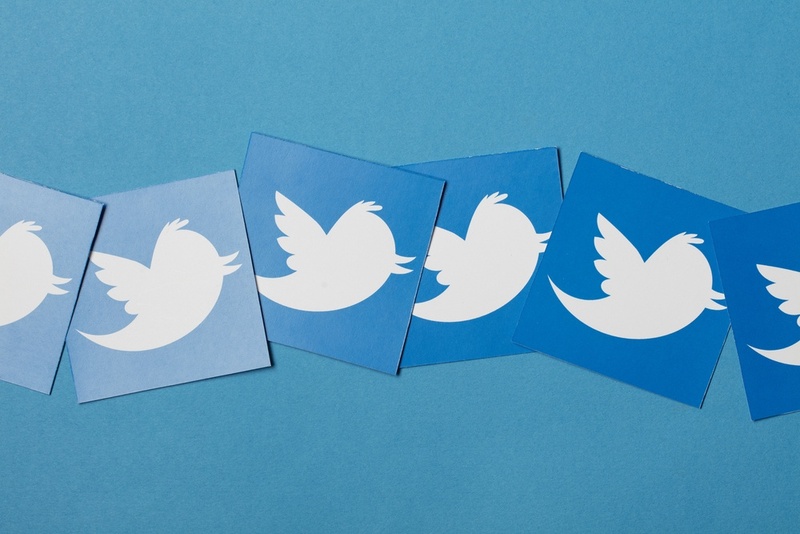 Below are a few other social media outlets to consider if you’re looking to expand your reach and attract more buyers. Many people overlook the fact that YouTube is hugely useful for industrial professionals seeking technical information and how-tos; it’s not just a platform for music videos and young comedians trying to hit it big. In fact, video content is displacing all other forms of advertising and messaging in the digital space. 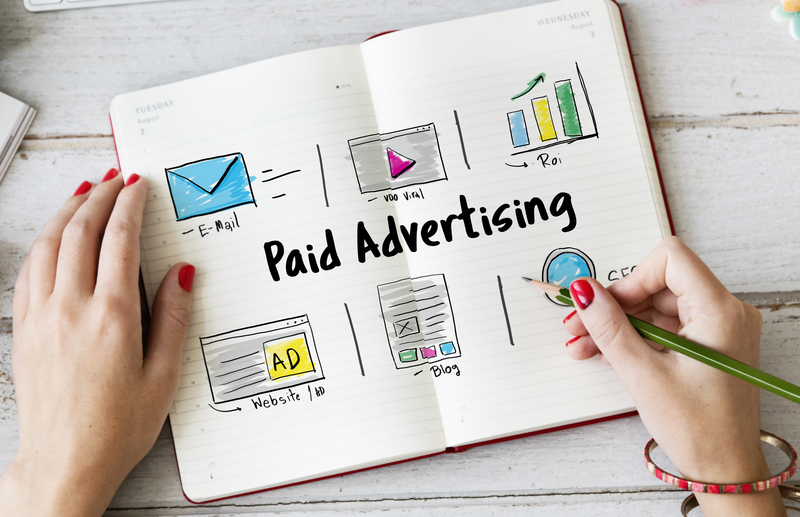 If you’re still working solely with click ads or banner ads, you’re simply not keeping up with the competition. So what can YouTube do for your company? The possibilities are endless, but below are a few examples of common video topics in the industrial sphere. Plus, you can hyperlink to these videos anywhere you want — in blog posts, throughout your website content, and in any other digital marketing you deploy, as well as on your other social media accounts. Boasting over 150 million active users, Instagram is unique in that it’s not aimed at any one type of activity or niche; anyone with a hobby, passion, or business to promote can easily use this platform to highlight what makes their endeavor special. For instance, imagine a piece of raw material you frequently work with. As a static image, it’s not very interesting. But on Instagram, you can create a collage of sorts and post images of this material as it goes through various stages of your manufacturing process to create an end product. You can post videos of workers in action, or photos of the various applications your products are used in — just about anything you want. And as you gain a higher following, you can start experimenting with new types of content — highlighting new innovations or products with short educational videos, for instance. 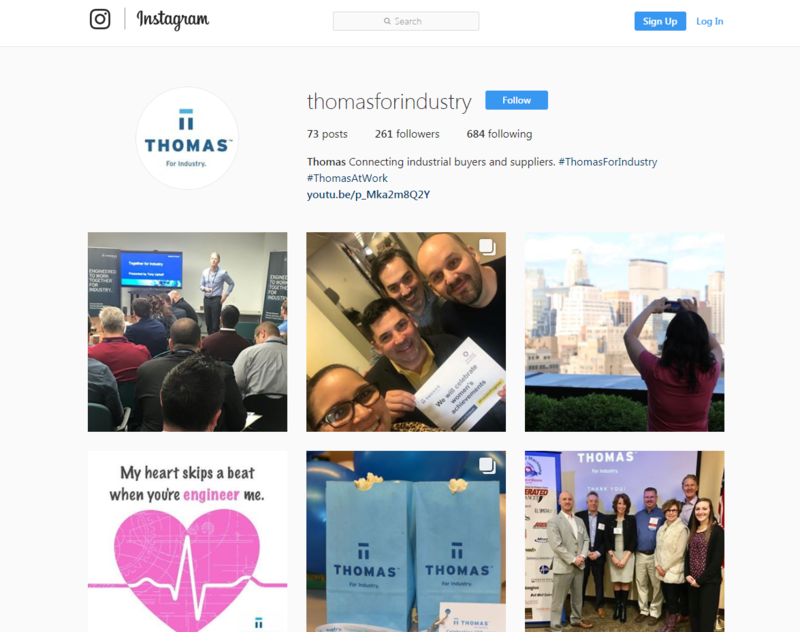 This is especially useful for reaching the younger generation; Instagram is hugely popular with millennials, making it an ideal choice for connecting with up-and-coming procurement professionals. Question-and-answer websites such as Quora are becoming increasingly popular as more and more industry professionals choose to self-educate online. These platforms rely on community contributions to address just about any topic imaginable, and there’s a huge number of members who work in the technology, manufacturing, design, and business-strategy sectors. Quora allows you to easily showcase your knowledge and expertise, as well as receive feedback from your customer base and other industry professionals. When well-maintained, these forums grant you access to the exact audience you’re looking to target, and allow you to take part in — or lead — educational, engaging conversations about the products and services you provide. And you never know, you might discover some talent to recruit. The Quora site is also very SEO-friendly; it has a significant influence on search rank, so earnest activity on this site can lead to qualified exposure — and, in turn, valuable new leads. Founded in 2013 with an initial focus on EMEA (Europe, the Middle East, and Africa) companies, Procurious is a niche site devoted entirely to procurement and supply chain professionals. This global community discusses and addresses various industry issues, trends, and challenges. Here, you can learn from other leaders in the industry while building contacts and engaging in valuable networking. So peruse the message boards and discussions. Contribute meaningfully (not with spam or ads), and establish yourself as a helpful, knowledgeable member of the community. Staying plugged into the issues, trends, and challenges that are impacting today’s buyers will give you a tremendous advantage. 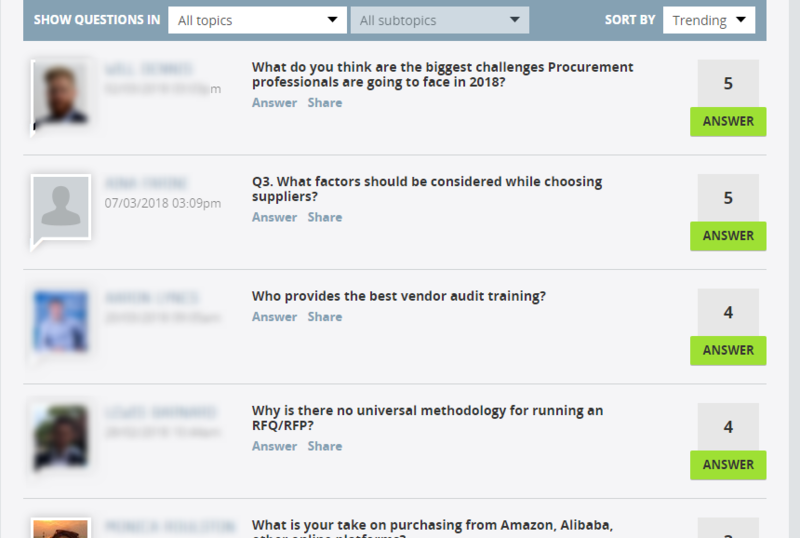 You can also browse the discussion boards or ask questions of your own to engage with potential customers and get their perspective on relevant issues. 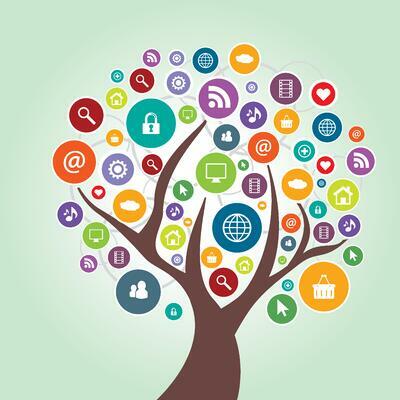 Branching out on social media is just one way to unlock new marketing channels and generate more leads. As an industrial marketer, you need to continually embrace new approaches and strategies in order to stay ahead of the competition. Our eBook, Think Outside The Industrial Marketer's Toolbox, can give you some inspiration. It explores five cutting-edge digital marketing tactics that you can leverage in order to improve your results. Download your copy now.